In a crisis, are you brave enough to consult the Internet? The cypherpunks were prescient to warn us about Internet surveillance but they couldn’t have found a worse leader than Julian Assange. A second baby hadn’t been in the game plan, but then neither was cancer. Ordinary citizens may be “discovering their voices,” but these voices might not be what we expect. Front stage there is a deep sense of unease about Facebook, but back stage we are not half as worried as we seem. As I watched my father die, I thought the time for a meaningful conversation and emotional epiphany was at hand. My father had other ideas. Data visualization can offer some unique insights into social upheaval. But the data artists are just getting started. The Kremlin is embracing the Internet, heralding online participation as “direct democracy.” But it’s just a smokescreen. Brian Knappenberger’s film about Anonymous is powerful, but the hacktivist organization still deserves more scrutiny. Bitcoin is a shadowy virtual currency that can be used by anyone. Its popularity is growing but critics fear it is an invitation to criminals. Is the Internet actually narrowing your world? 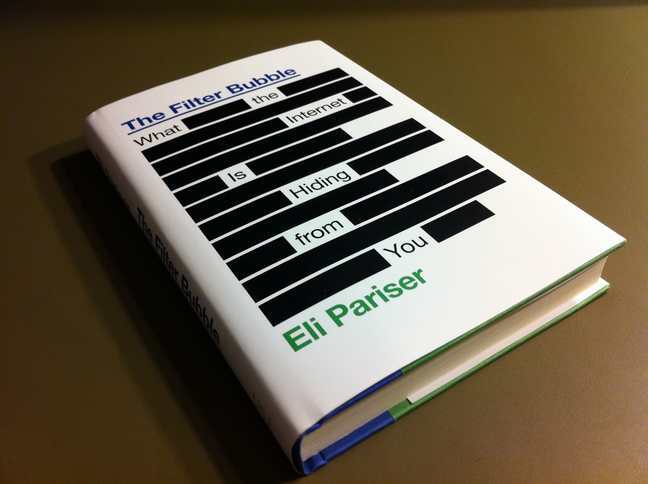 Review of Eli Pariser’s book. In an age of suicide bombers, it is easy to be dismissive about martyrdom. But Jan Palach’s self-immolation was an act of love. The concept of CryptoParty is simple: people get together to learn how to better protect their privacy. Are Facebook and Twitter really “an absurd global prison where we are all forced to live in public?” Andrew Keen argues that the answer is yes. Jay Leiderman on DDoS attacks as a form of global civil-rights protest and whom he won’t defend. Can We Stop Talking About Twitter Revolutions? To proclaim a Twitter revolution is almost a form of intellectual colonialism, stealthy and mildly delusional. The iPad, critics say, will kill books, movies and the art of conversation. Our children will become digital zombies. Will Azerbaijan go the way of some petro-states, whose repressive ways have spawned more of the extremism they aim to stamp out?